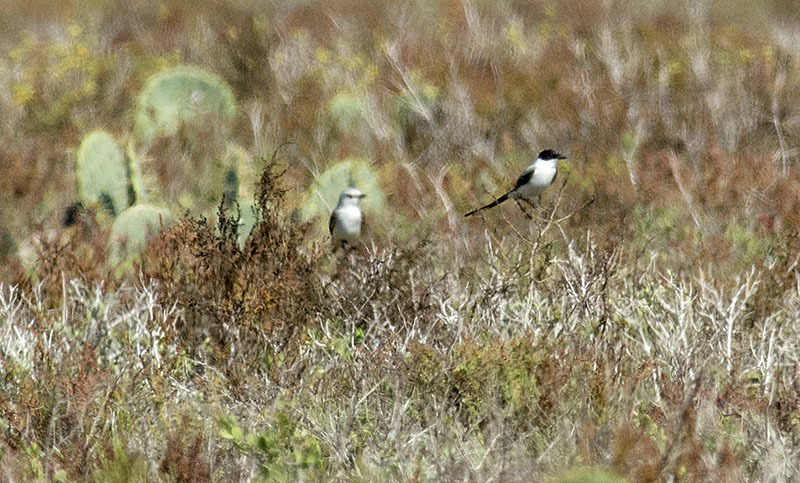 Fork-tailed Flycatcher #15 - The first view of the bird was a little disappointing...look for the black-and-white bird left of center. 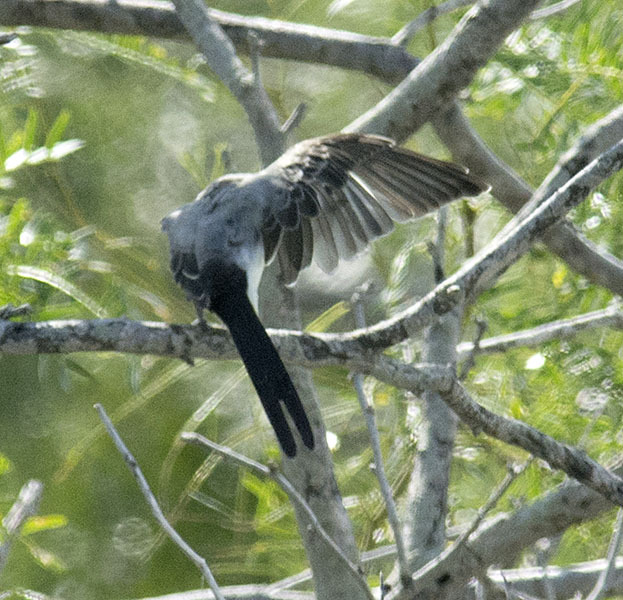 Fork-tailed Flycatcher #17 - ...and was constantly moving across the open field...the strong wind kept the birds low. 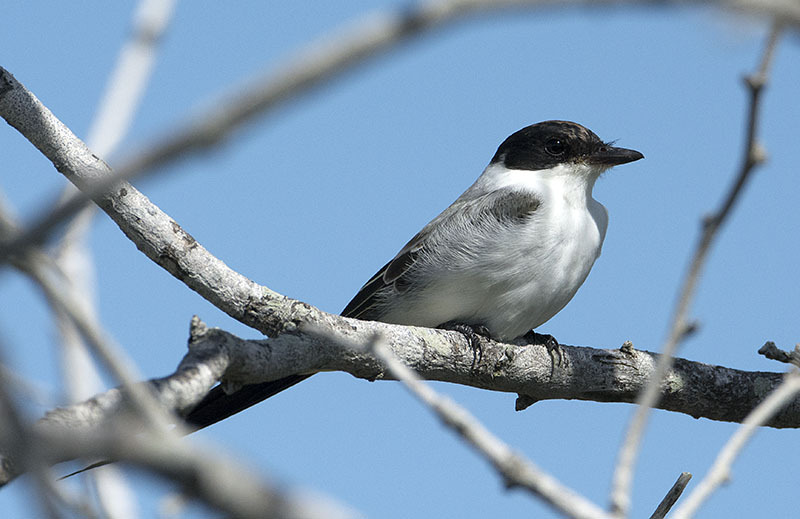 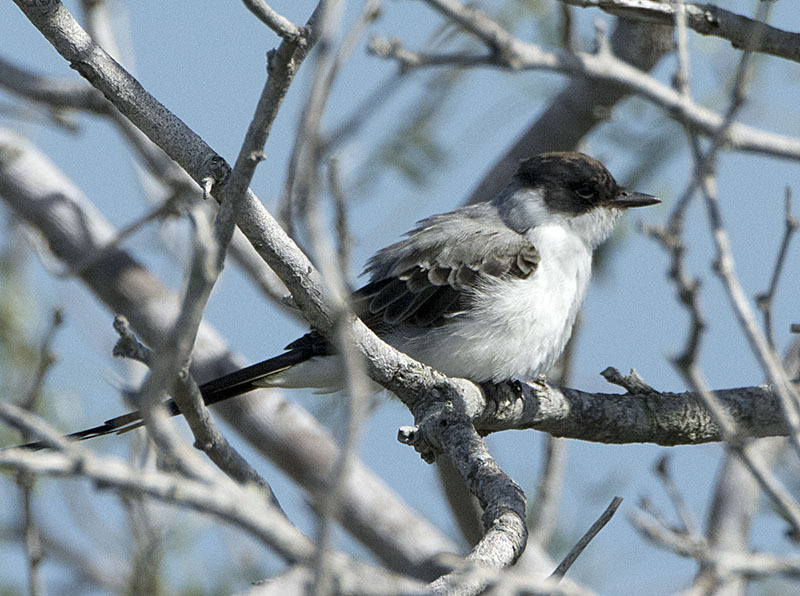 Fork-tailed Flycatcher #22 - The birds slowly moved closer, and then they suddenly flew over us..."Hey! 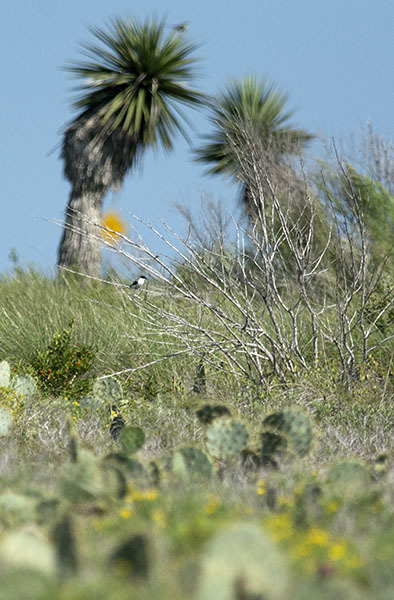 I'm over here!" 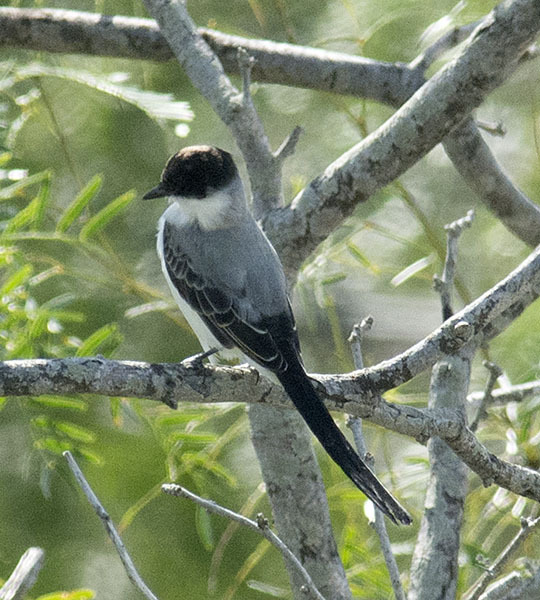 Fork-tailed Flycatcher #25 - ...and pose! 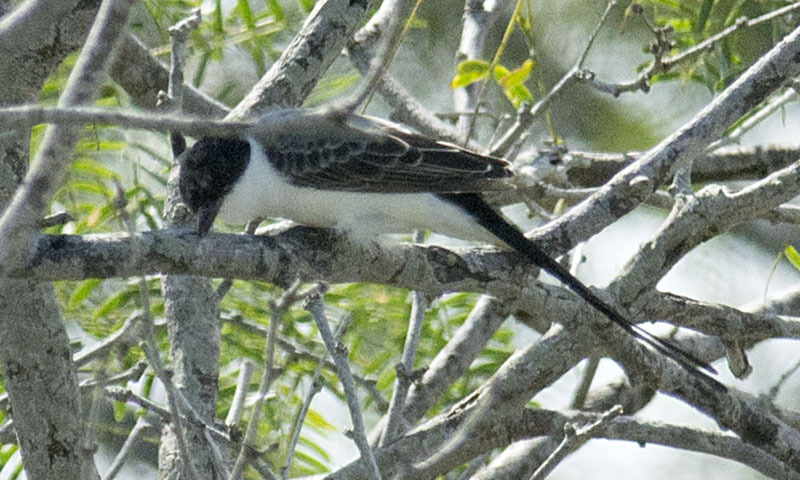 Fork-tailed Flycatcher #35 - ...and was rewarded with an intimate photo session.